In this week’s edition, independent stylists have a new option for borrowing work space, Target sets its sights on a broader piece of the affordable makeup market, and one up-and-coming influencer isn't all that she appears. NYFW gets a visit from some especially smart brand reps, and Gucci swings and misses with their latest misguided ad. 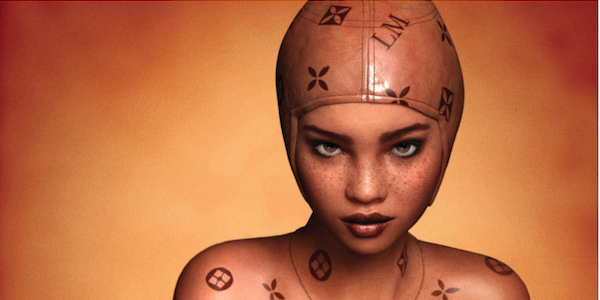 While a sense of authenticity is a point of credibility for many social media influencers, Miquela Sousa has seemingly sidestepped the need for that quality, as the fashion industry's first entirely computer generated influencer. Read more about her brand and success here. For independent stylists, freedom and flexibility can be cornerstones of how they book and service clients. 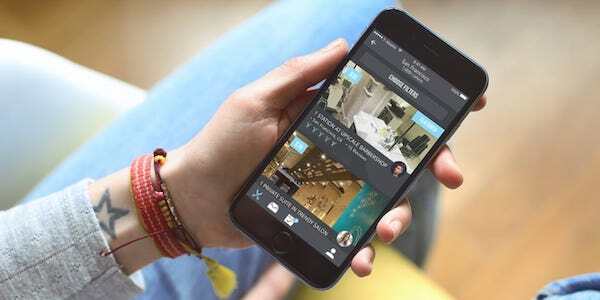 Recently launched app ShareShear works to benefit both salons and stylists, while securing that flexibility independent works cherish. Read more here. 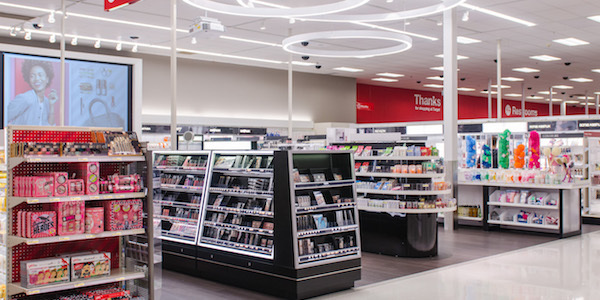 In the category of massive retail chains, Target might have the affordable makeup market cornered thanks to their recent design overhaul and commitment to expanding offerings for all consumers. The worlds of fashion and STEM saw bold intersection this month at New York Fashion Week, thanks to PH5, which invited alumnae members of Girls Who Code to represent their brand. Read more about the collaboration here. 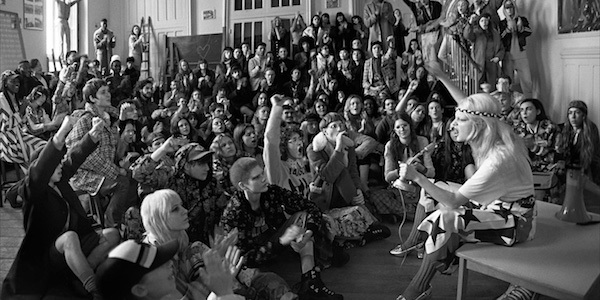 Despite the absence of Kendall Jenner, Gucci's new would-be socially conscious protest ad has managed to garner a fair amount of eye rolls for its tone deaf attempt to co-opt meaningful cultural conversation for the sake of selling. See the spot and read more here.